Want to build that idea of yours? Over the past few months, I have been testing teaching strategies. I’ve had several workshops in Berlin, teaching complete beginners to build really cool things. And today, I want to go over the strategy that works. On Wednesday, March 25th, I’m opening enrollment for my new online course, Build Your Own Electronic Gadgets. 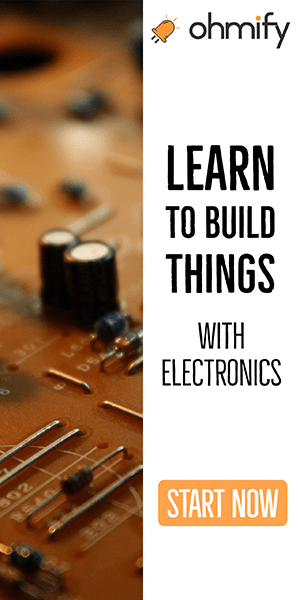 It’s designed to get you up to speed on building electronics – so that you can understand how to build your own ideas. I’ll send you more info on the course on Wednesday. So keep an eye out for an email from me. When I started getting interested in electronics, it was really exciting. This whole new world was opening up to me. But it was also a bit frustrating, because I had no idea how to learn how to build electronics. I started by going to the library and reading books on electronics – but all the explanations were so complex and used such difficult language. Then I tried talking to a local radio amateur group. 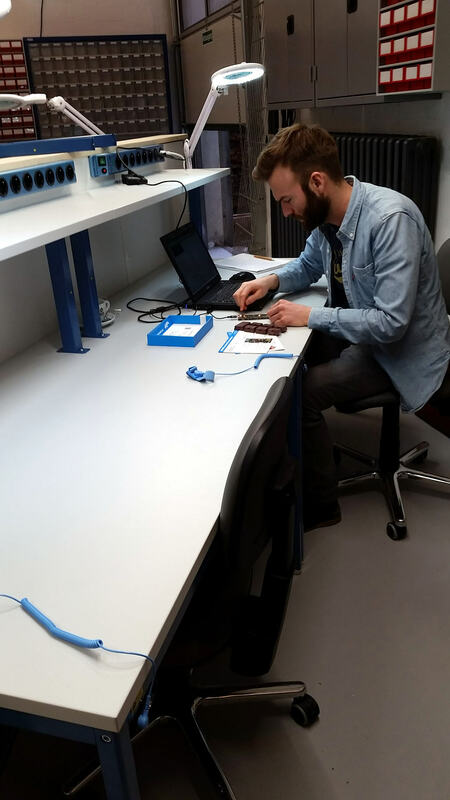 …but they were more interested in speaking on the radio than to build the equipment. So after many years of building just very simple circuits, I started studying electronics at the University. But even here, I got super advanced explanations of everything. And instead of learning how to build stuff, I learned how to calculate super detailed things like the reactance of a capacitor. All the time, I was waiting for “something” to happen, that would give me the ability to build the ideas that I had in my head. But after a lot of frustrations, I was tired of waiting and tried a different approach. I had used this other approach several times before, without realizing its impact. When I started using it, my skill and confidence level grew quickly. And before I knew it, I was taking on a paid job to build a USB device that would connect to your phone and log you in to Facebook automatically. What was the approach I took? The approach was to “Build and evolve” and use deadlines to my advantage. I explained this approach in video #1 below. 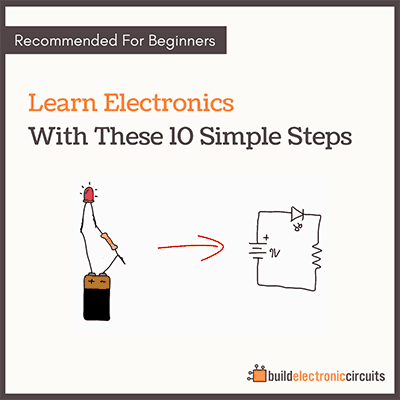 I also added to actionable steps you can take today to increase your skill level in electronics. 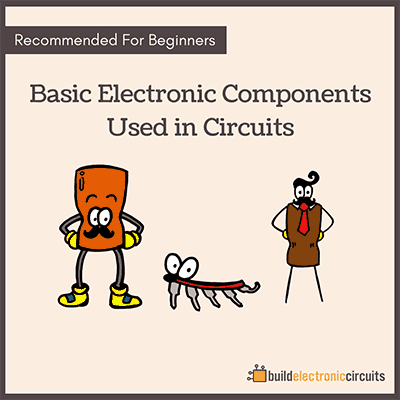 And in video #2, I explain 5 circuits you can build that will make you better at electronics. On Wednesday, March 25th, Build Your Own opens for enrollment.